Hi everyone! 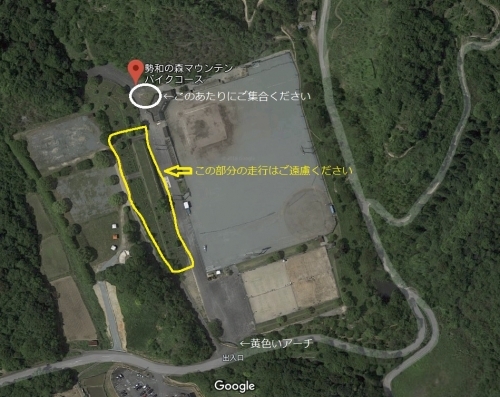 This is Kuracchi. Today, I have a very happy news to tell you. 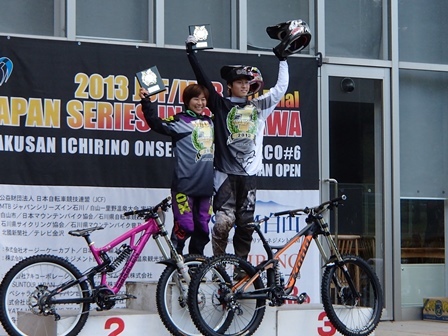 Kaz won the 2013 MTB series championship!!!! He recaptured the champion again!